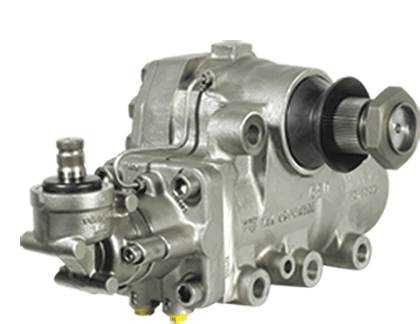 Remanufactured power steering boxes are a key part of our product line. Offering a quality-remanufactured unit on this safety critical item is of paramount importance and stringent quality checks have been put in place to realise this aim. With the latest test equipment, to simulate the rigorous forces imposed on a steering box, we ensure that all manufacturers’ guidelines on flow and return pressures are met. With ZF dominating the UK OE market, the ZF Power Steering box is our fastest moving product line and huge stocks are maintained to meet customer demand.